This is an update to a 2014 article posted by Miss_Twix, one of Missosolology forum’s resident pageant enthusiasts. 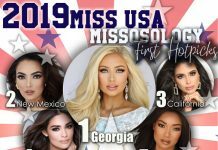 OVER THE last couple of years, the Miss Earth pageant has received a lot of flak from both pageant observers and non-pageant fanatics. Naysayers claim is just a low-budget pageant that focuses only on environmental projects within its home country, the Philippines. For critics, it is marred by favoritism, biases toward certain countries among other allegations. A lot has been thrown at the 18-year-old pageant especially after the Philippines won again last year. However, did people ever think of the positive sides of this competition? More than these criticisms and allegations, Miss Earth actually has a lot to offer and has many aspects that makes it relevant today. While watching pageants, people usually just focus on the beautiful ladies, their bodies, their gowns, the grandiose stage in the finals night. But how about the pageant’s advocacy? Miss Earth was introduced to pageant fans in 2001 with one goal: promoting environmental awareness. As the rise in new technologies continued to threaten the environment, this pageant came and advocated care for our Mother Earth. Beauty contest became an avenue to tell people that our efforts in preserving our environment should be doubled. This is manifested through Miss Earth’s school tours, and each of the national pageant’s eco projects. Miss Earth also has unique concepts that differentiates it from the other major international beauty pageants. Miss Earth contest used the 4 classical elements: Earth, Air, Water and Fire to be used as titles for its winners and runners-up. 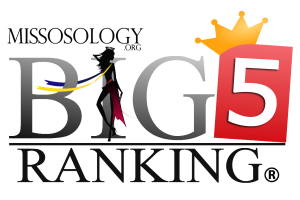 It is the only pageant that uses distinctive elemental titles for each winners. In line with “environmental awareness”, it is the only pageant that consistently asks questions in its Q&A portion regarding environmental awareness and preservation. This is an effective way to spread its causes as the finals is aired worldwide. Most recently, it introduced the Hashtag round where the delegates are given a word or phrase and asked to elaborate on it. Last year, it introduced the figure and form pre-judging where candidates were asked to wear veils. “In the pre-judging portion of figure and form, (which is separate from the swimsuit competition, by the way), the transparent veil served a double purpose — first, to place emphasis on the figure and form of the candidate, which was the criteria of focus for that specific portion, and second to introduce the girls with dramatic flair since it was the first in our series of prejudging,” Carousel Productions said in a statement. 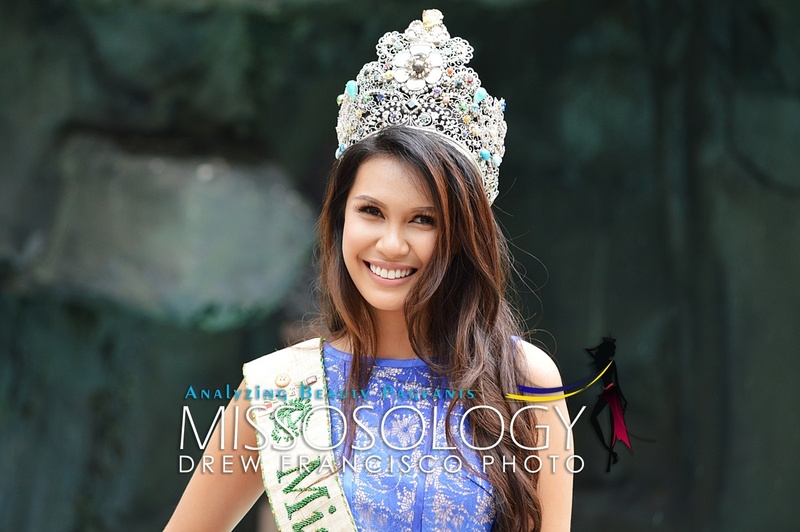 Did you know that the Miss Earth crown is made of 100% recycled precious metals? What sets it apart from others is the fact that the gemstones used in the crown were donations from 80+ participating nations of Miss Earth. These are gemstones that each country is known for either as the origin or source, making the crown one of a kind. The flower in the center of the crown represents Mother Nature as inspired by the statement of Ralph Waldo Emerson: “The earth laughs in flowers”. 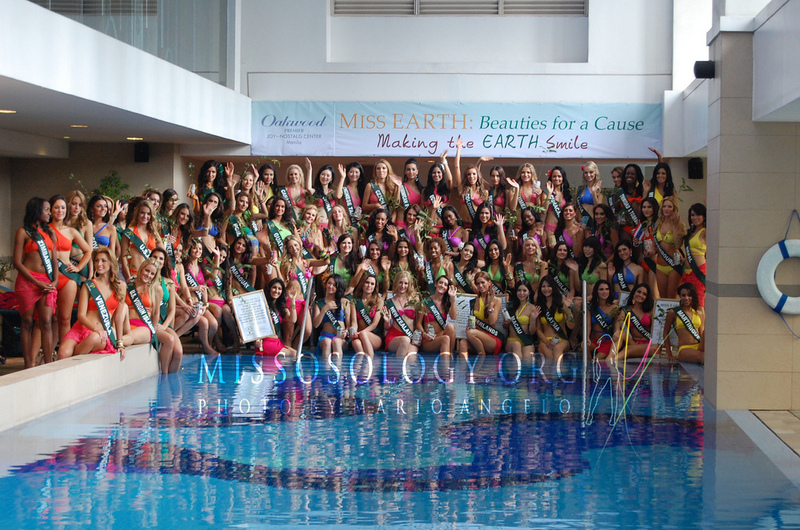 Miss Earth in its inception only had 42 participating countries. But in a span 4 years, it already reached the 80 participating nations mark. In 2005, it already had 80 entrants which makes it close with the nations participating in Miss Universe, even beating Miss International. Many national-level competitions around the world have taken notice of the pageant. Additionally, there are rare countries which graced the Miss Earth stage: Vida Samadzai who participated in 2003, the first Afghan woman to ever participate in any major international beauty pageant after nearly three decades; Naomi Zaman who participated in 2006, the first delegate from Pakistan to compete in any international beauty pageant; Tsering Chungtak who participated in 2006, the first from Tibet to participate in any major pageants; Ariana Barouk who participated in 2007, the first Miss Cuba in several decades participated in Miss Earth. Tsokye Karchun who participated in 2008, the first delegate from one of the most isolated countries in the world – Bhutan; Cynthia Azakuba who participated in 2008, the first Miss Rwanda national winner was sent to Miss Earth; and Natalie Rantissi and Suzan Amer Sulaimani who represented the debuting nations of Palestine and Iraq, respectively, in 2016. 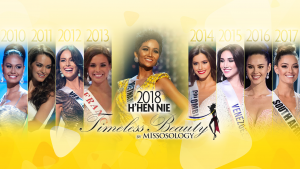 Despite being a younger pageant compared to other major international pageants, Miss Earth already had several countries participating which made it a highly publicized pageant, one of the factors that makes it a Big5 pageant. When compared to other international pageants which are 40 to 50 years older, Miss Earth achieved a lot already in a span of 18 years, and this pageant surely has more to offer in the coming decades. 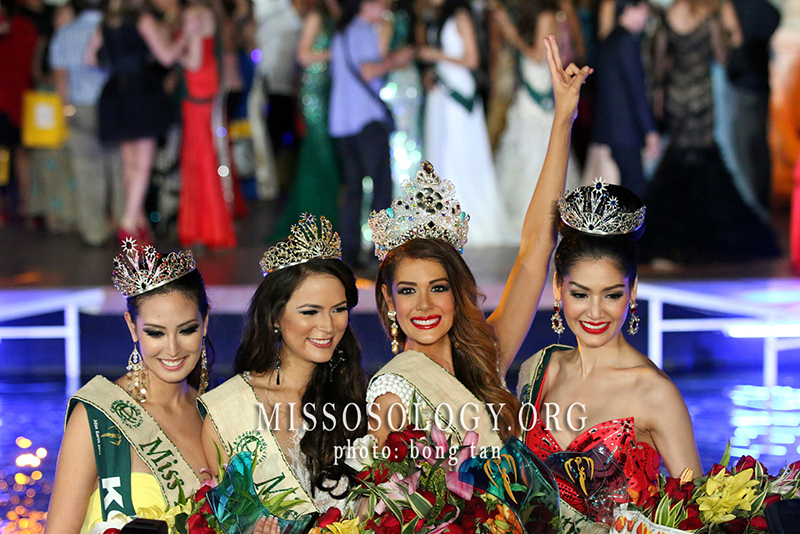 So whether you like it or not, Miss Earth is still one of the 5 major international pageants in the world. Miss Earth Foundation aims to increase the level of awareness on the current environmental issues and what action can be done through power of broadcasting and other media campaigns locally, nationally and globally. 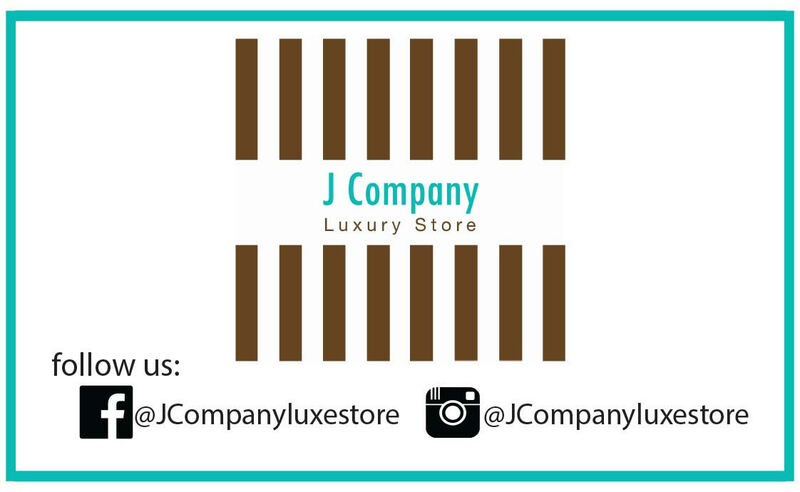 It organizes campaign and promote projects for Miss Earth winners, as well as candidates, and its counterpart Miss Philippines Earth to be able to reach out to the masses and encourage them to be responsible in caring and preserving the environment locally, nationally and globally such as organizing forums and symposiums. Through projects, it helps build ties among communities and teach the people the value of appreciation towards nature and quality of life. To date, the enviro-socio arm of Miss Earth has and continues to work with a number of organizations worldwide, which includes the UN Environment Programme, WWF, Liter of Light, Greenpeace.